makes all of this very straight-forward. straight-forward. Set the Filename property and tell it to go. That's it. number is 4034. 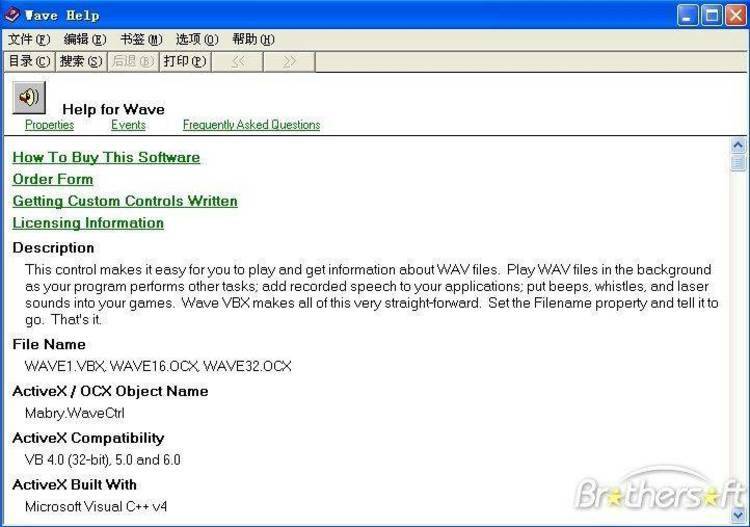 The source code version's ID number is 4035.
copy of Wave for use on their machine.